Keep your essential heating and cooling equipment working at its best, year after year. A maintenance program from Builders Heating and Cooling takes a proactive approach. $100.00 in “I WANT SMART” rebates that makes our maintenance plan more affordable. 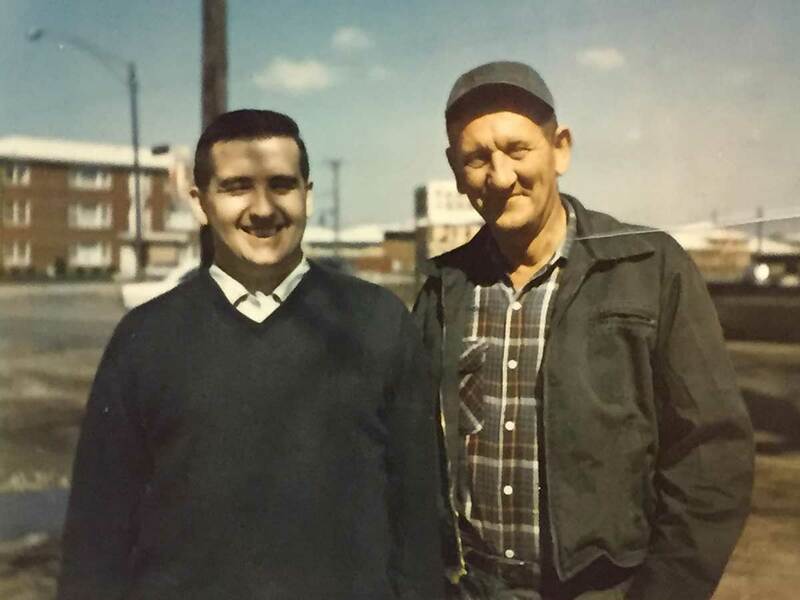 Third generation family owned and operated since 1952, Builders Heating and Cooling provides superior solutions to residential and commercial temperature control in Crestwood, IL. 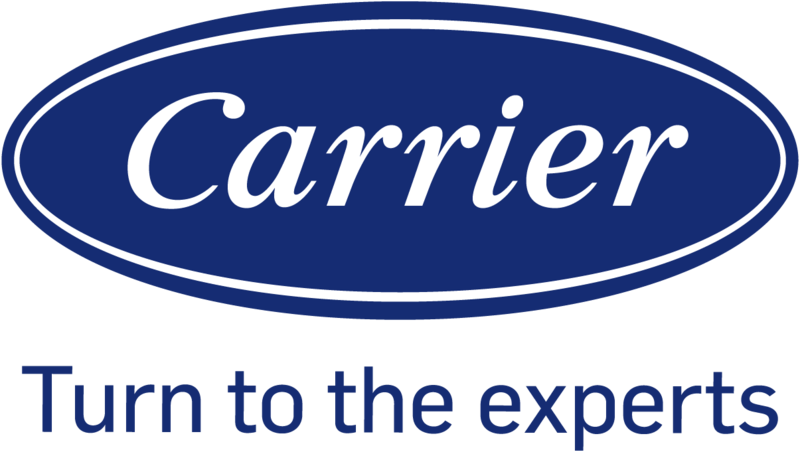 While adhering to our original commitment to quality and affordability, we take advantage of modern, industry-leading products and procedures to optimize comfort, safety, convenience, energy efficiency and cost-savings. We understand the challenge of severe local weather, and through expert design/installation, retrofit, maintenance and repair of all types of heating/cooling equipment, we simplify everyday life. Contact Builders Heating and Cooling at 708-247-1401 for unmatched value. Our team is fully screened, trained to exacting standards, and kept current and qualified in advancing technology. We customize recommendations and design to meet your unique requirements and offer proactive maintenance plans to keep all makes and models of HVAC systems working at peak condition. For every job, Builders Heating and Cooling respects your property, avoids mess/damage, and eliminates surprises with fixed pricing. 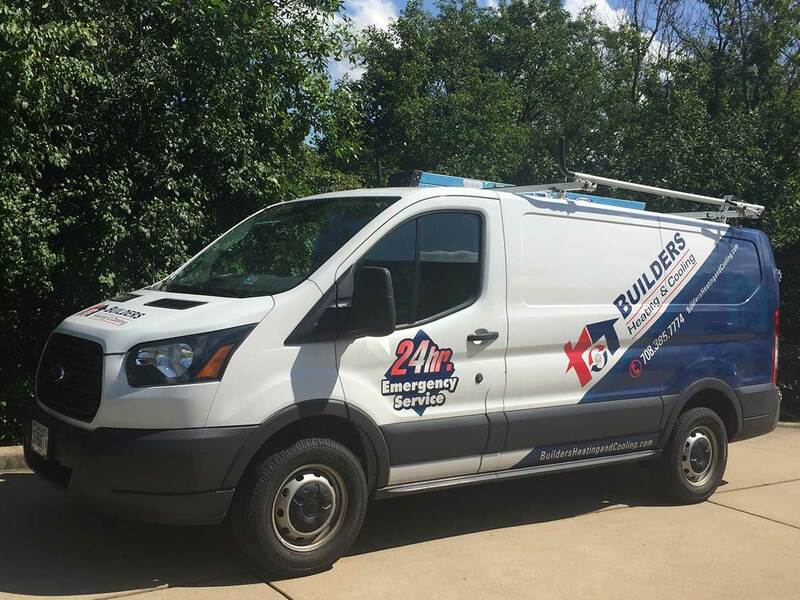 Our certified specialists remain on-call to handle Emergency Services, 24/7, throughout Crestwood, Alsip, Midlothian, Clarendon Hills, Hinsdale, Western Springs, La Grange, La Grange Park, Oak Forest, Blue Island, Palos Heights & Chicago Ridge, IL.